← Who will read my new book? Will this find a Reader? Paris 1977. 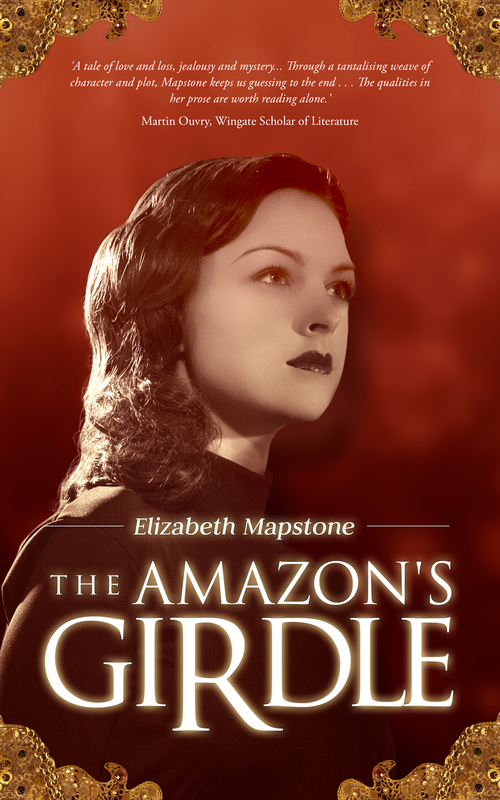 When Queen of French Cinema, Madeleine Marvell, comes to lunch, she reveals that schoolgirl Charlotte’s life is based on a lie, and tells her to ask her father about “the Amazone”. Neither parent will explain, so Charlotte is determined to uncover the truth. A doctor and a crippled QC in a Cornish village, an academic in London, Resistance fighters in World War II, film stars of the fifties, and a Michelin-starred restaurant– all are entangled in this mystery.